The Handmaid's Tale Releases Season 2 Poster And It's Oddly Haunting - Are You Screening? The Handmaid’s Tale doesn’t need anything more to get fans excited for its return, but it’s a show that is, if nothing else, one that makes a lot of good decisions. After winning multiple awards with the first season, and becoming one of the most talked about shows of the year, you have to hope that everyone already knows to tune in. Still, if you can work your magic on a very simple poster that is going to draw people in, you might as well get it out there. Reminiscent of creepy imagery from various horror efforts of a bygone era in Hollywood, while also an utterly simple shot of our heroine, the poster for the second season tell you everything and nothing about what to expect. The first two episodes will launch on April 25th and you need to mark your calendar. 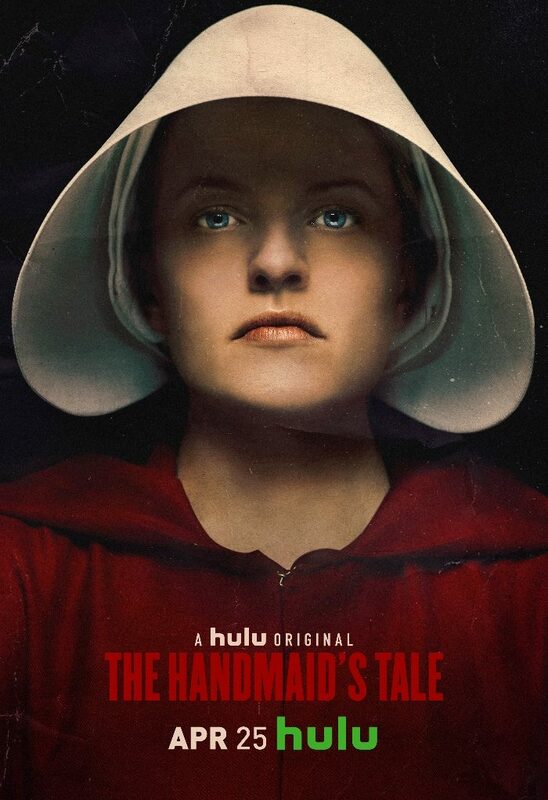 The Handmaid’s Tale comes to Hulu from MGM Television and is created, executive produced and written by Bruce Miller and executive produced by Warren Littlefield, Daniel Wilson, Fran Sears, Ilene Chaiken, and Elisabeth Moss. MGM serves as the international distributor for the series. The series stars Elisabeth Moss, Joseph Fiennes, Yvonne Strahovski, Samira Wiley, Alexis Bledel, Ann Dowd, Max Minghella, Madeline Brewer, O-T Fagbenle and Amanda Brugel. Guest stars this season include Marisa Tomei, Cherry Jones, Bradley Whitford, and Clea DuVall.